This was the first time I have ever used a nail clipper like this before, so I was excited to see how it compared to traditional nail clippers. 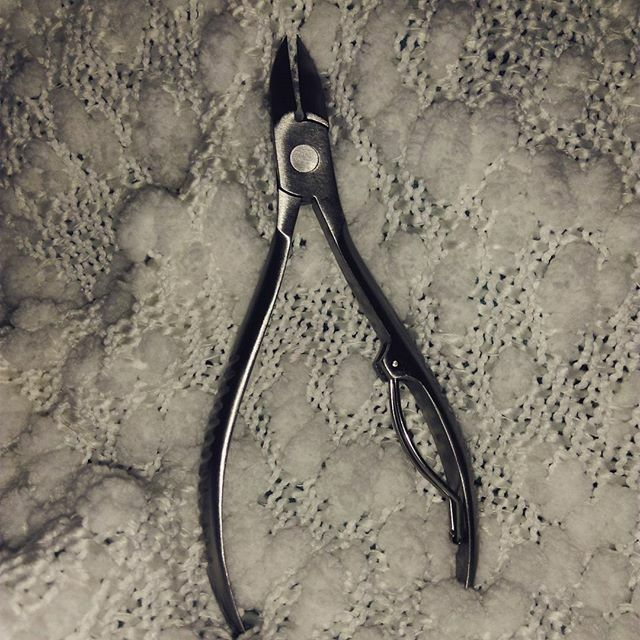 To my surprise, this nail nipper is so easy to use! I can get into the hard to reach areas of the nails (both toenails and fingernails) and have a clean cut. It provides a nice curved cut shape, and doesn't split my nails. It comes with a protective cover to keep on the tip of the nail nipper when you aren't using as it is quite pointy and sharp. If you are used to using traditional clippers, it may take you a few tries to get the feel for this, but you will easily get the hang of it! 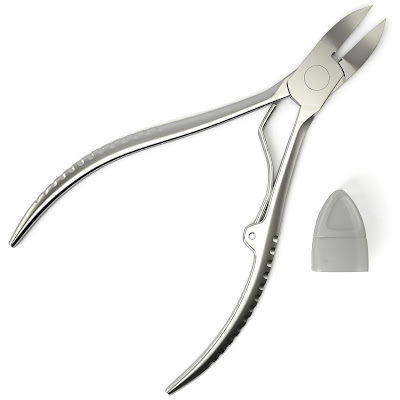 I also use it around my cuticle area to trim away any dead skin when doing a manicure. Overall this is a very nifty nipper! It does exactly what it claims, and is a new part of my mani/pedi routine!